Analysis of how and why the United States became involved in an all-out war in Southeast Asia. Based on transcripts and personal accounts of crucial meetings, confrontations and decisions, it re-creates what happened and why. 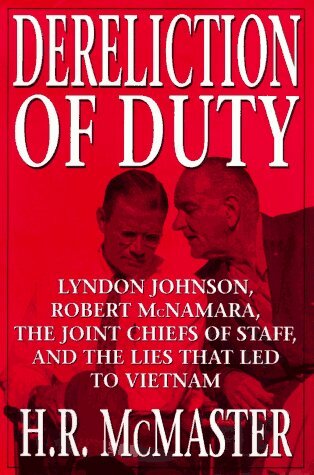 The book focuses on: President Lyndon Johnson, Robert McNamara, General Maxwell Taylor, McGeorge Bundy and other top officials.